Great City of Salisbury Location! 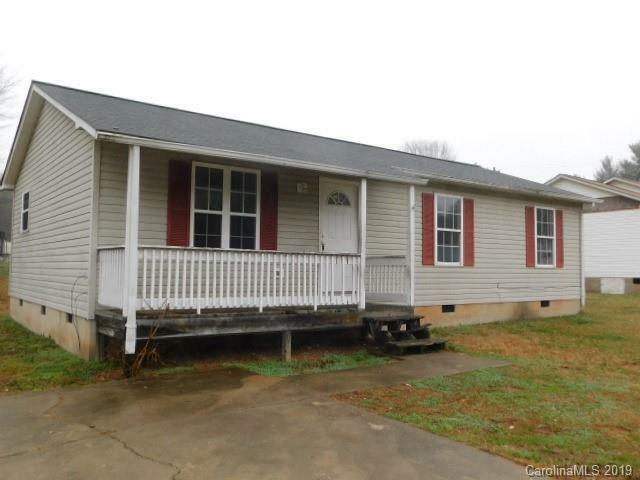 Close to Retail Centers, easy access to I-85. One story ranch home with Great Floor plan. Front Porch, Rear Patio and Concrete driveway parking. Easy Maintenance with vinyl siding.